Once again, it’s just not sour enough. 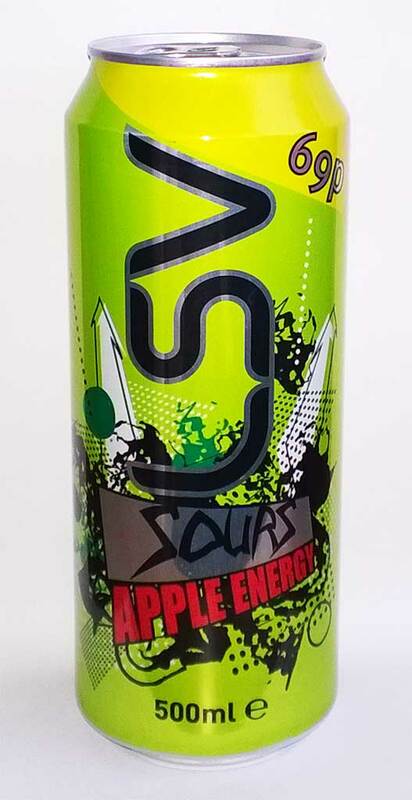 I’m not a fan of apple flavoured drinks either but apple flavour and sour sweets do go hand in hand. Not impressed personally.